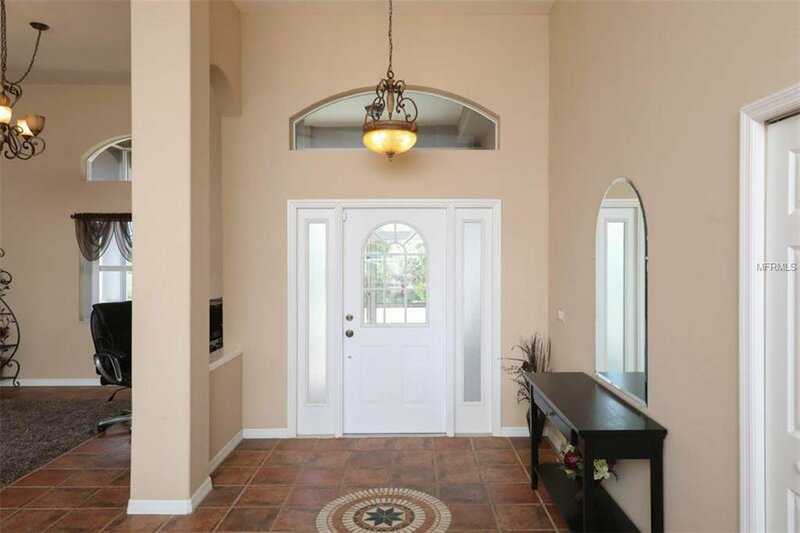 Welcome to this fabulous home! 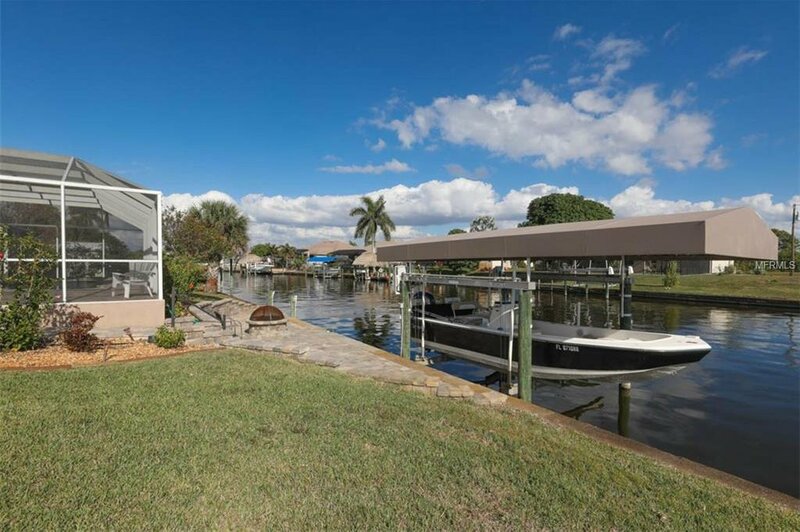 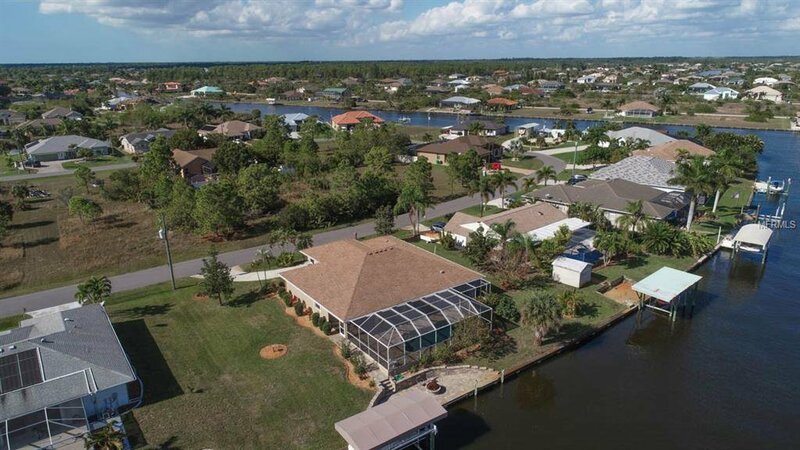 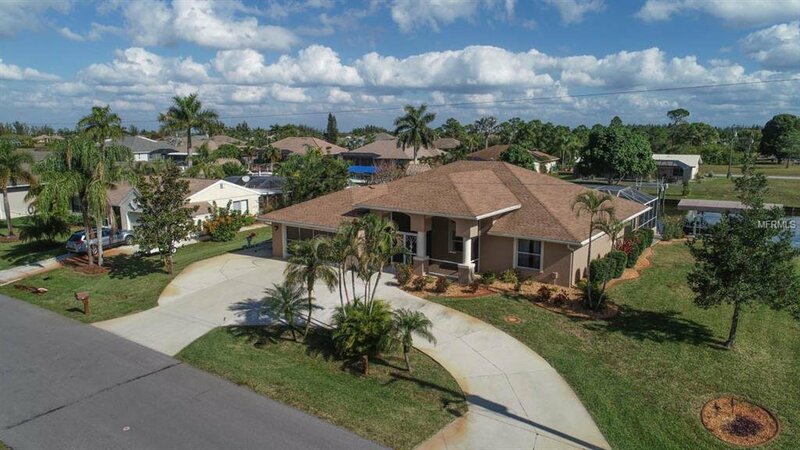 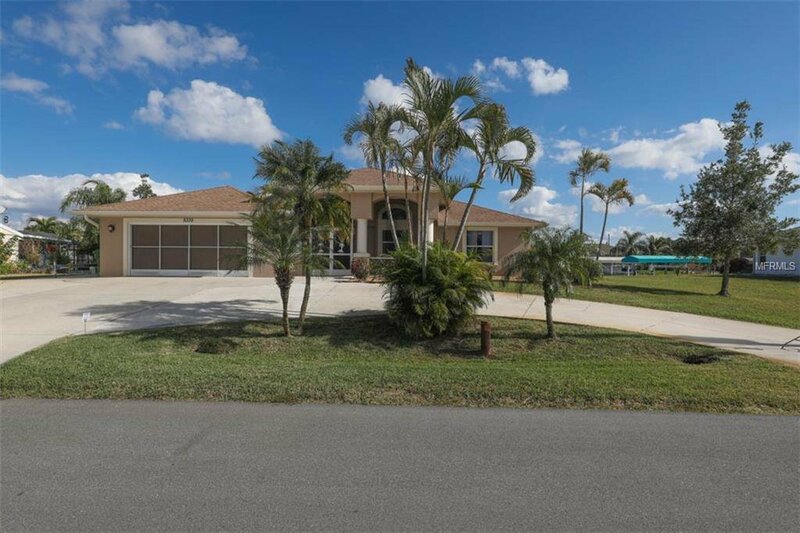 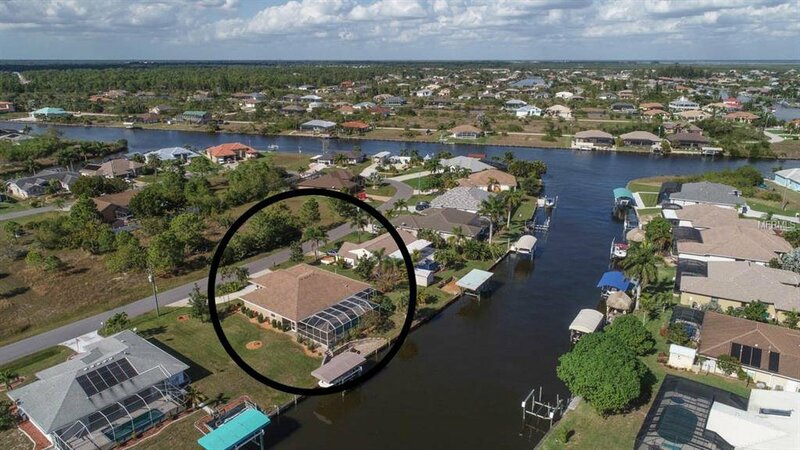 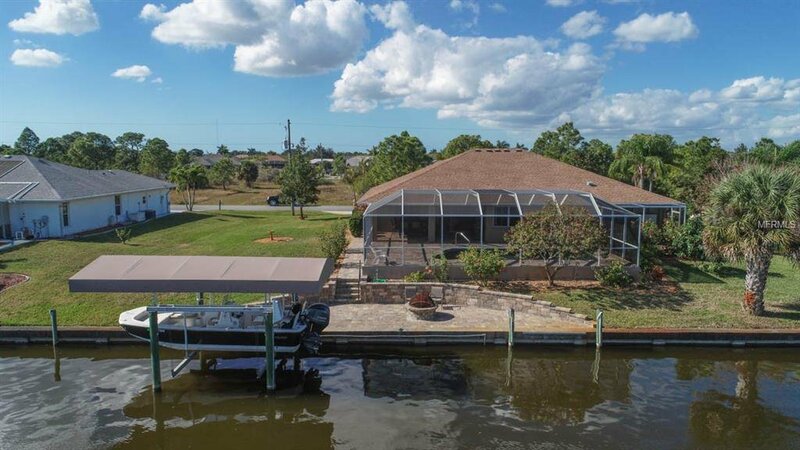 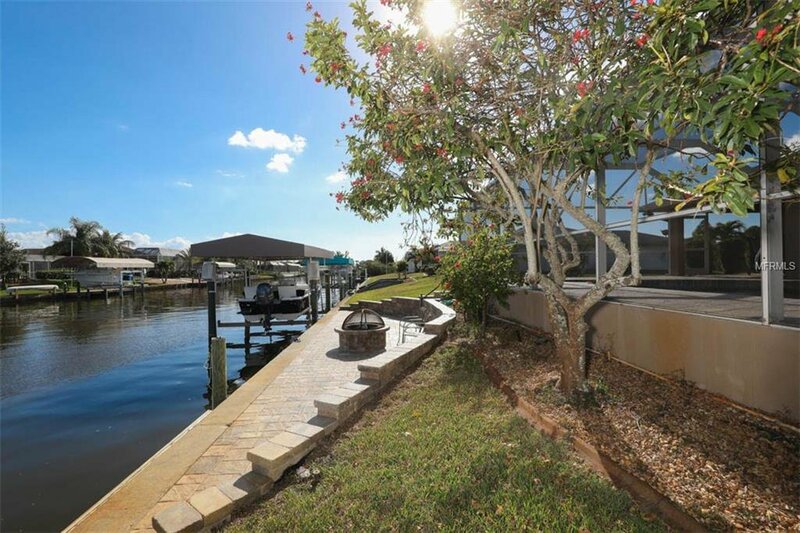 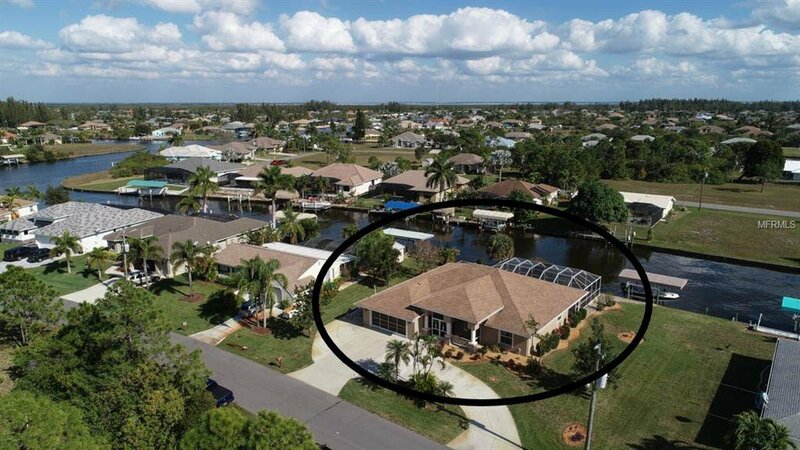 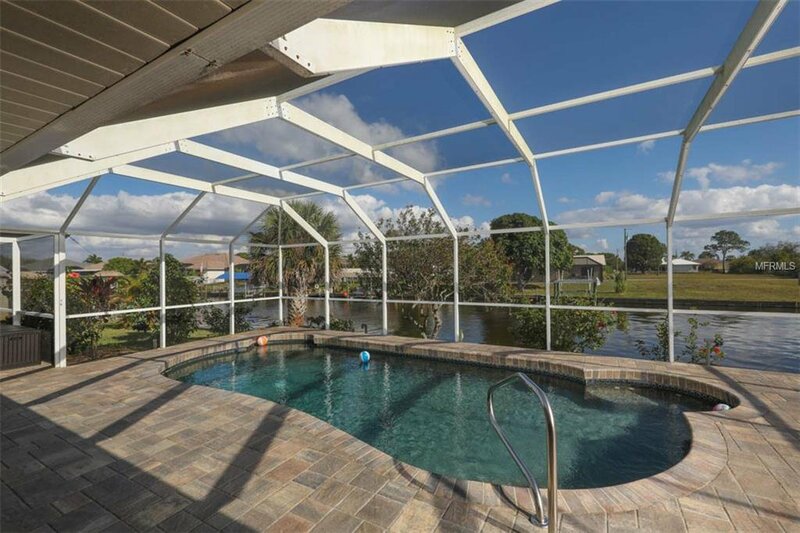 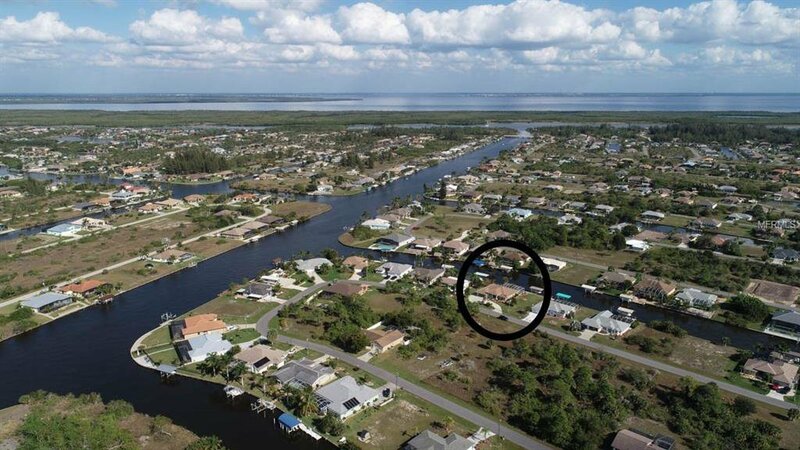 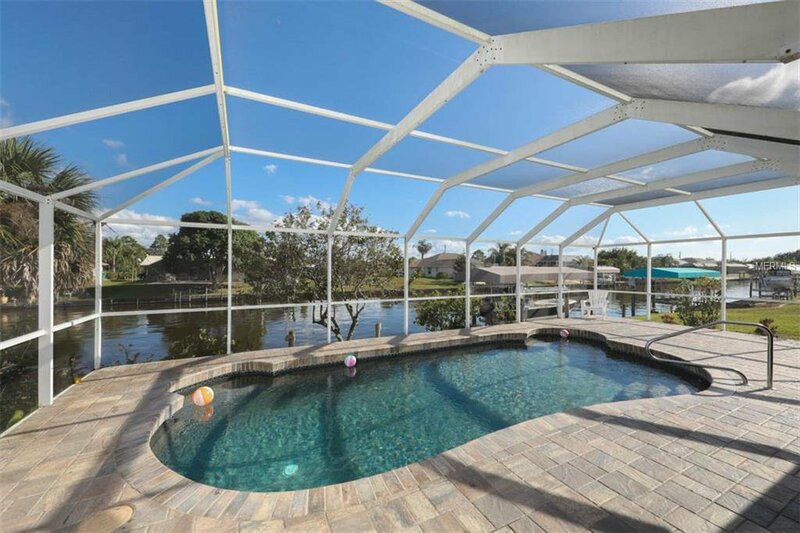 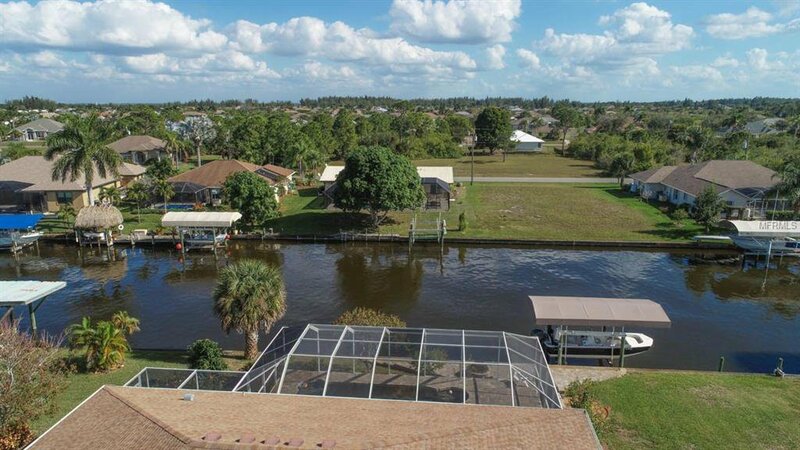 This beautiful waterfront in South Gulf Cove is on an oversized site with 125' of concrete seawall, and answers your wishlist for enjoying Florida living to the fullest! 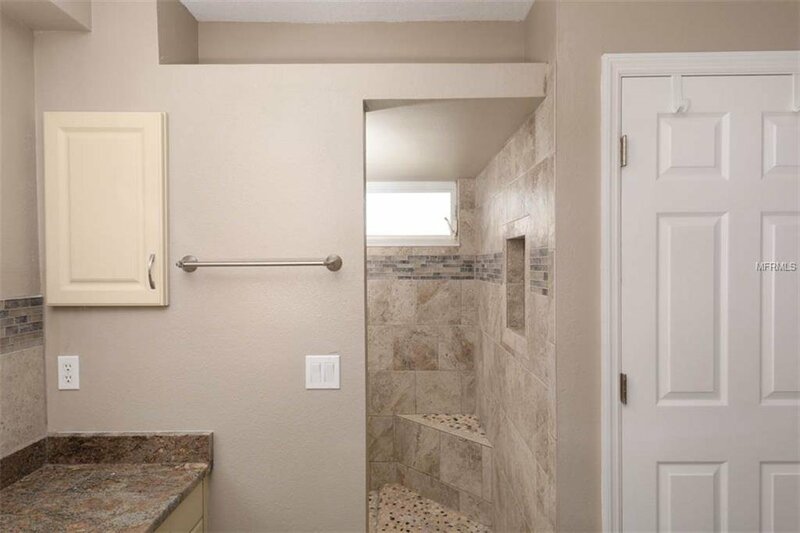 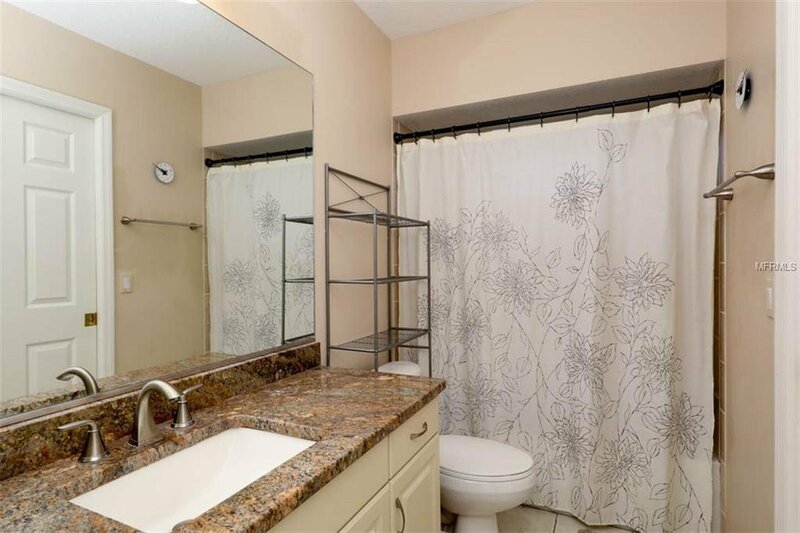 The homeowners have recently completed many upgrades including a partial remodel of the master bath, new carpeting, all new appliances- a comprehensive list is attached. 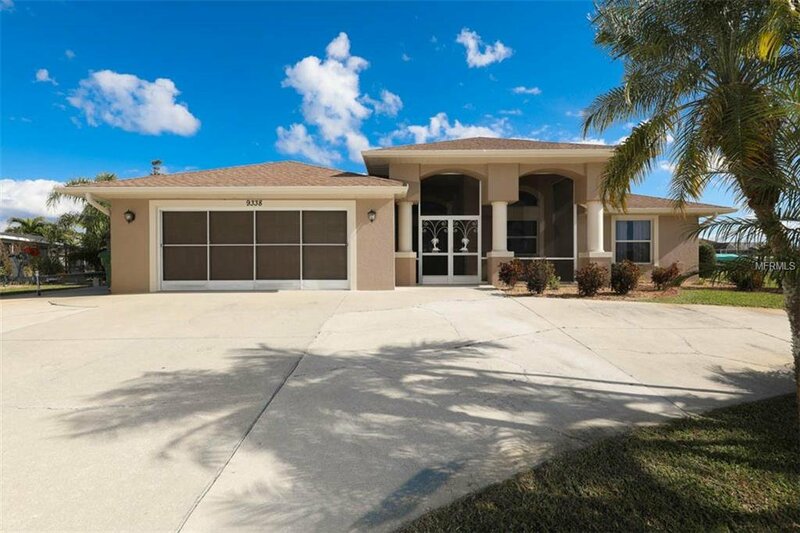 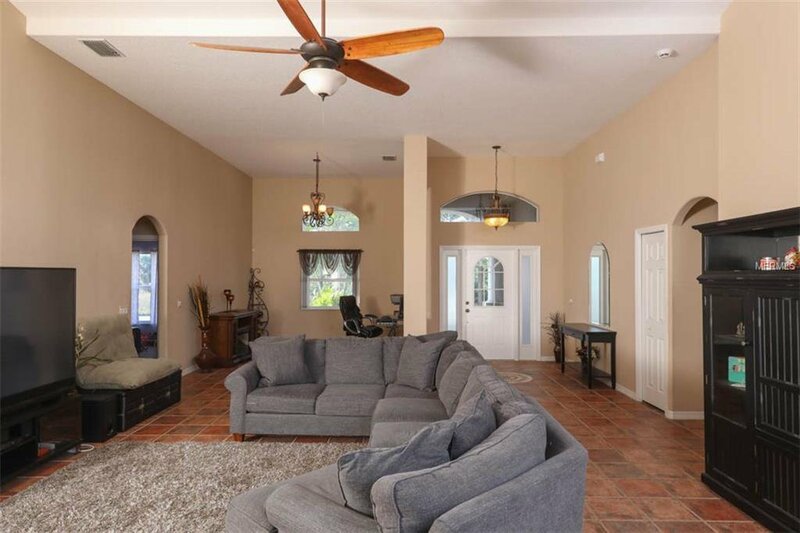 An elegant circular drive and screened entryway welcome you to the large and airy open floor plan that includes separate dining room, great room, seamless flow to the gourmet kitchen and adjoining dinette- all opening through sliders to the large saltwater pool and lanai. 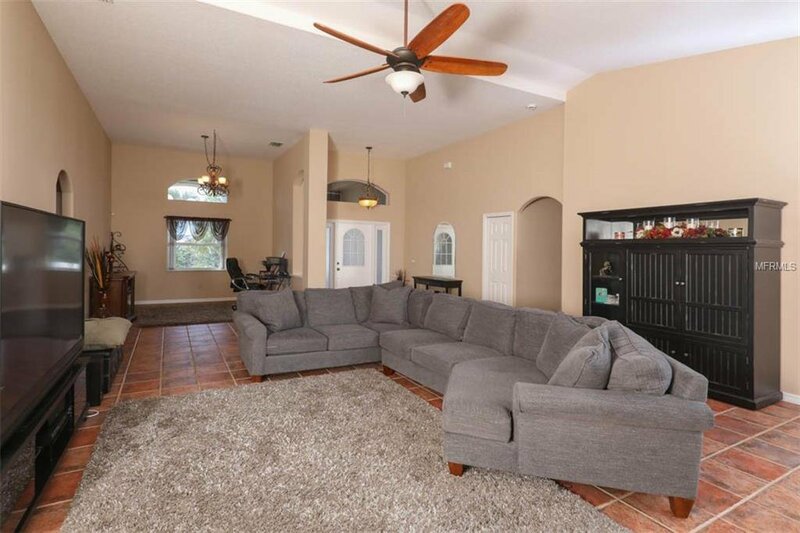 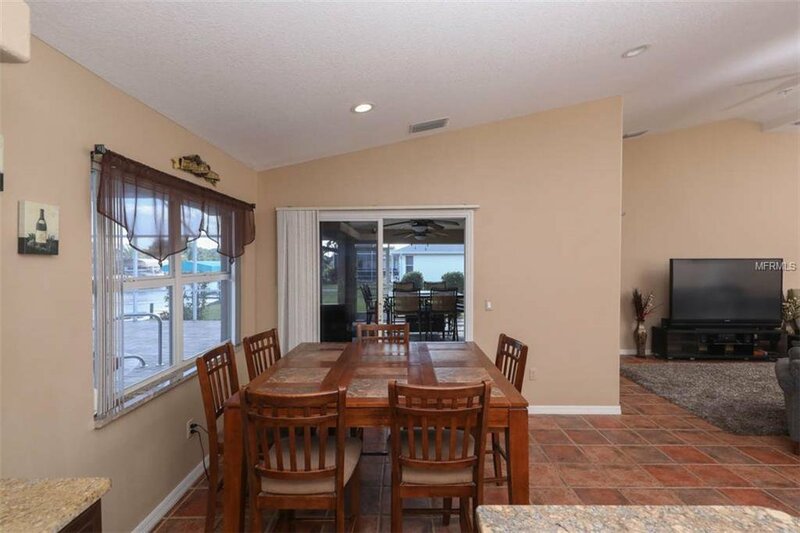 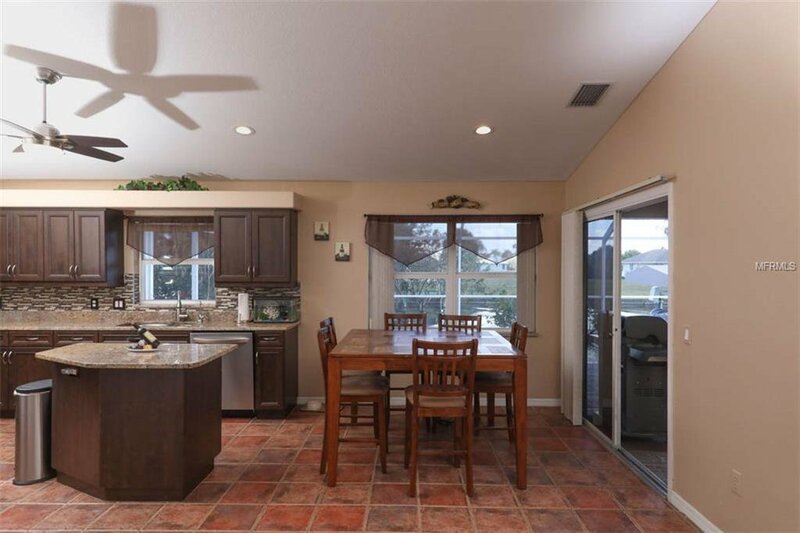 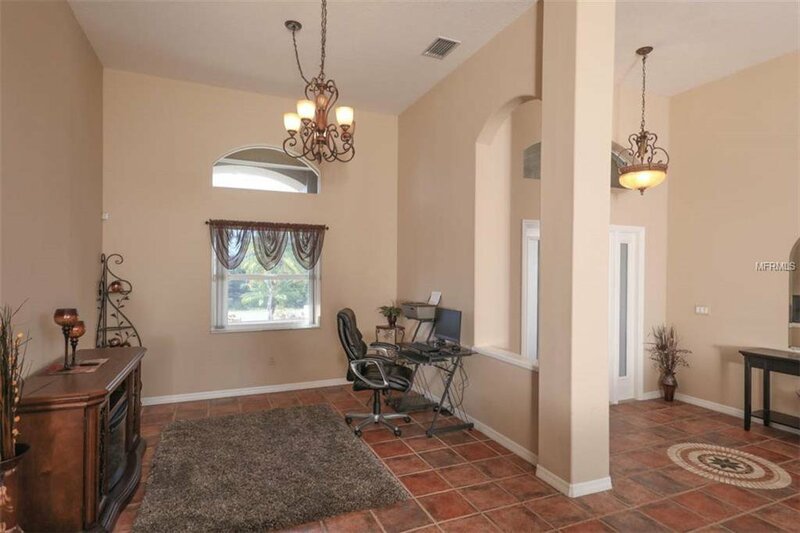 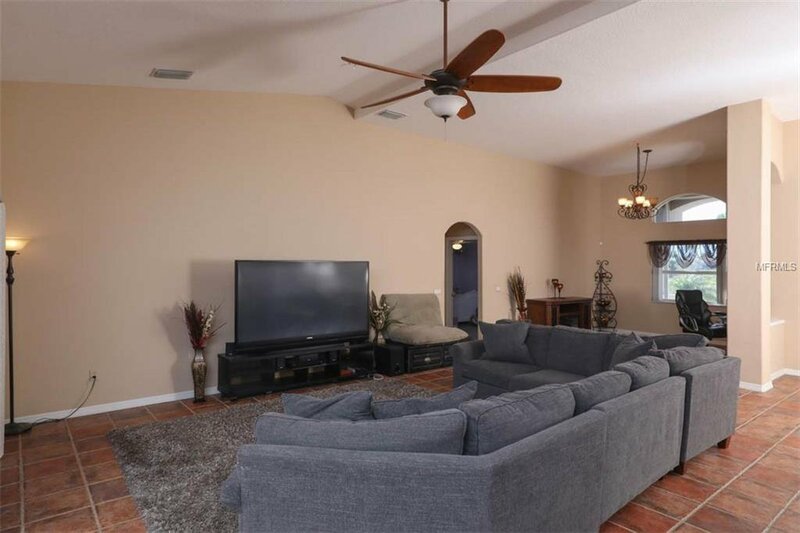 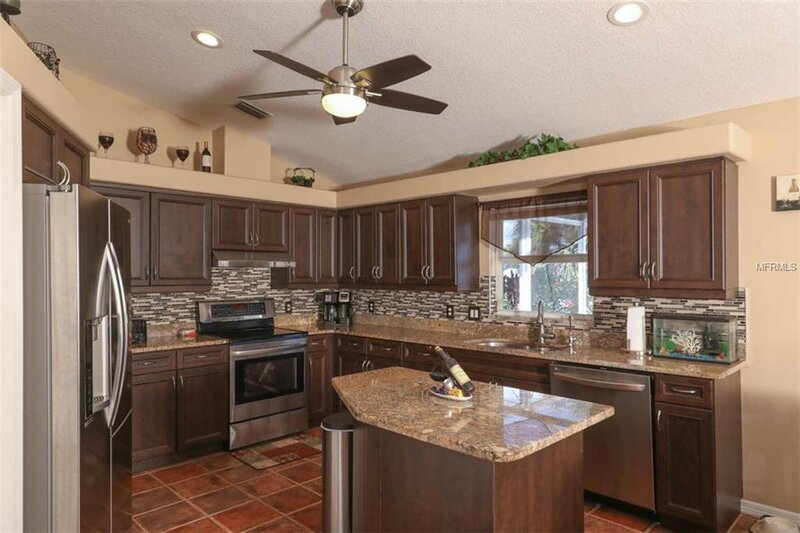 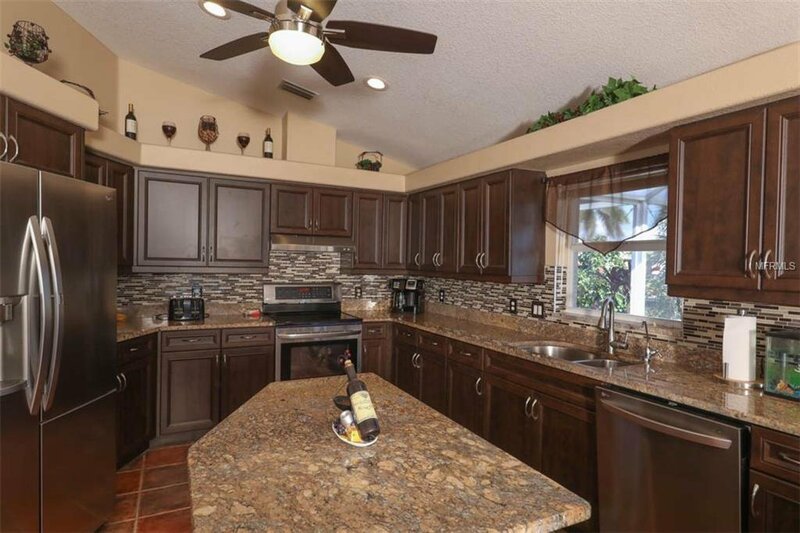 This lovely home is perfect for entertaining or spending precious time with family. 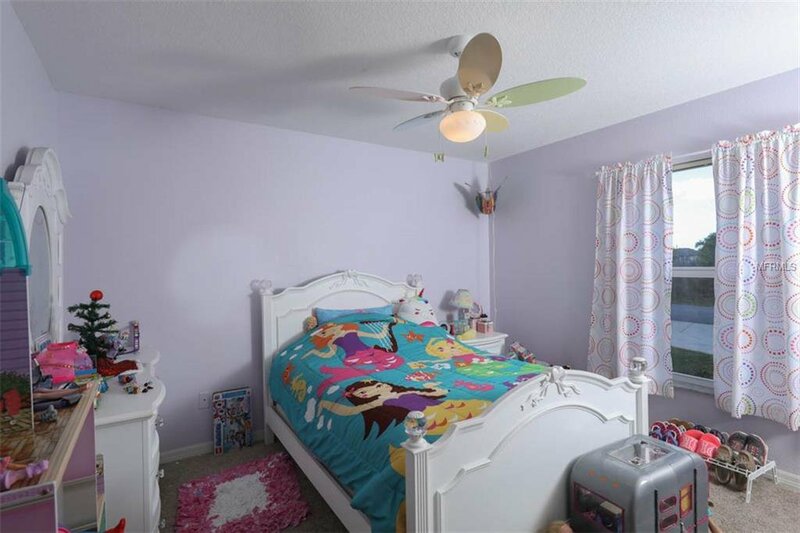 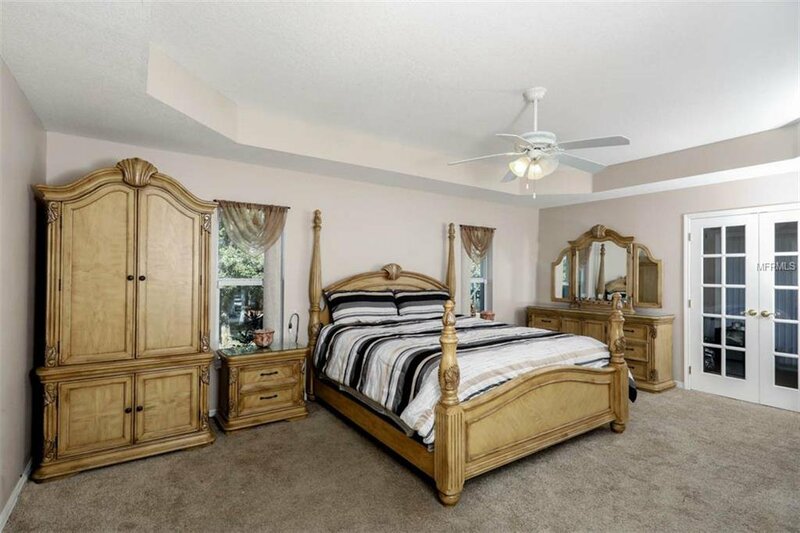 The master suite is large and there is a BONUS room attached which can be used for crafts, office or even a nursery. 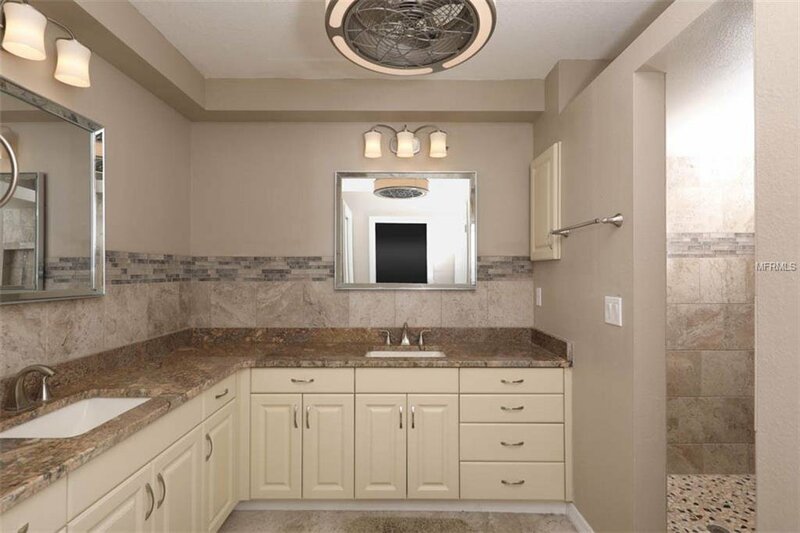 The ensuite has gorgeous new tile and lighting. 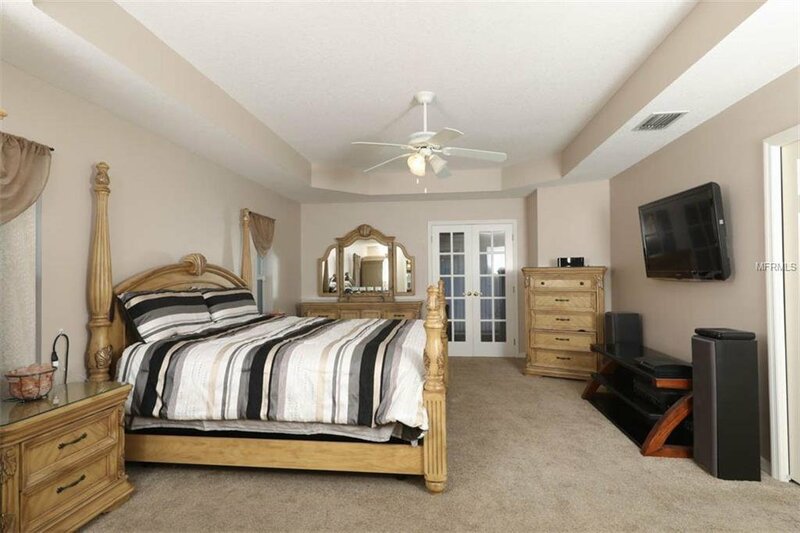 The guest bedrooms are of course large and comfortable. 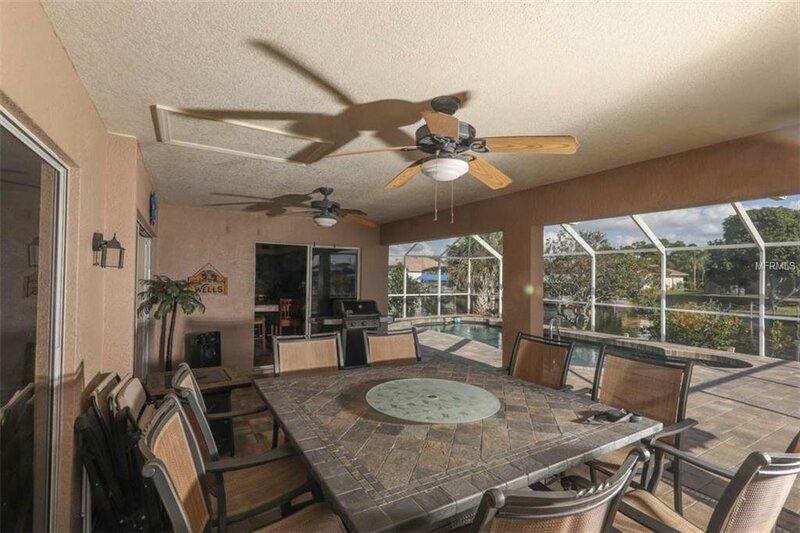 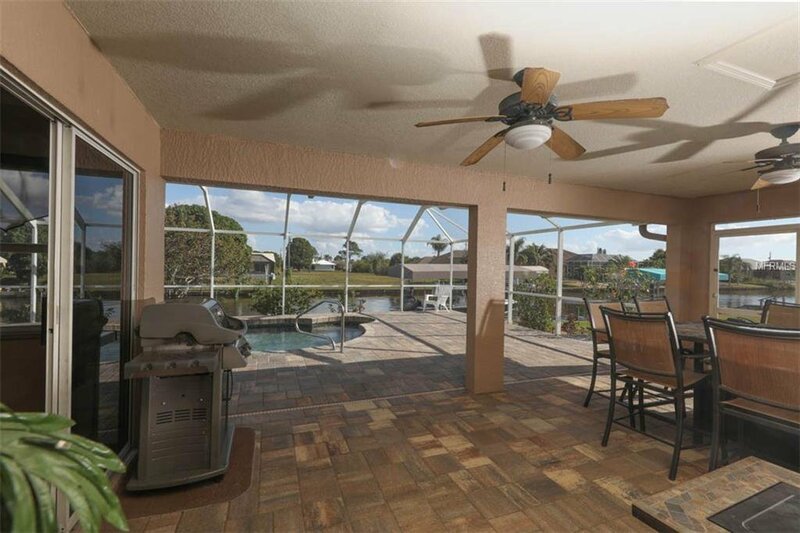 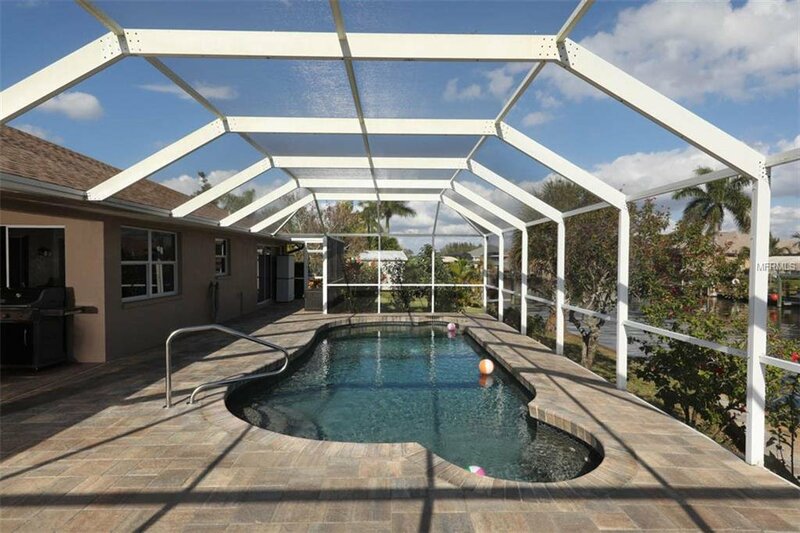 Stepping outside, there is a huge lanai with new pavers and plenty of room for covered dining or open sunbathing. 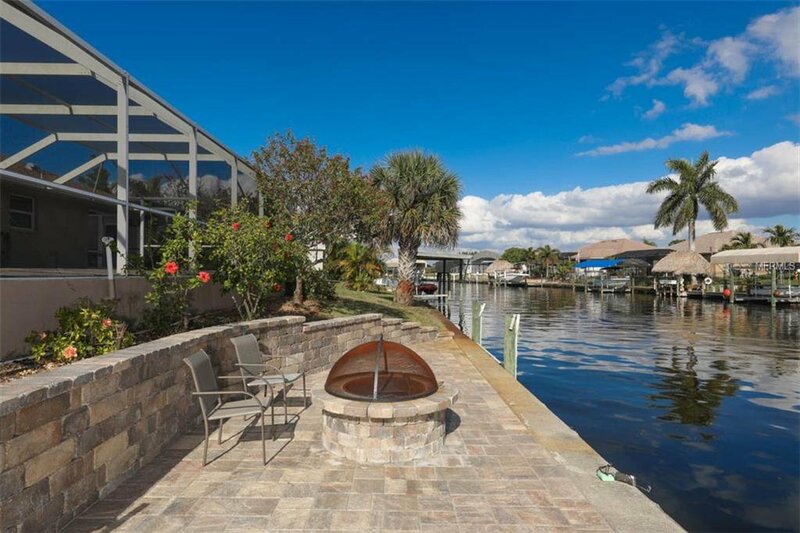 A walkway complete with footlights takes you to the paved dock and includes a fire pit, 10k boatlift and concrete seawall. 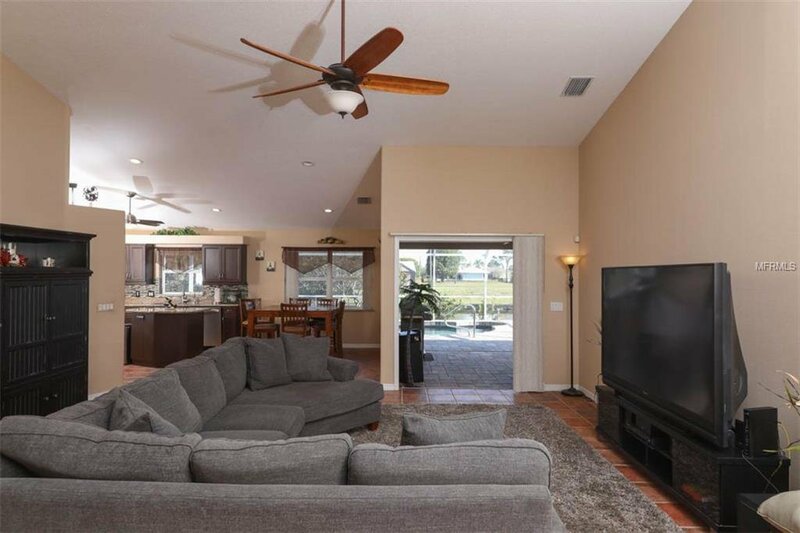 Practical features include ADT security system, sprinkler system, screened garage door. 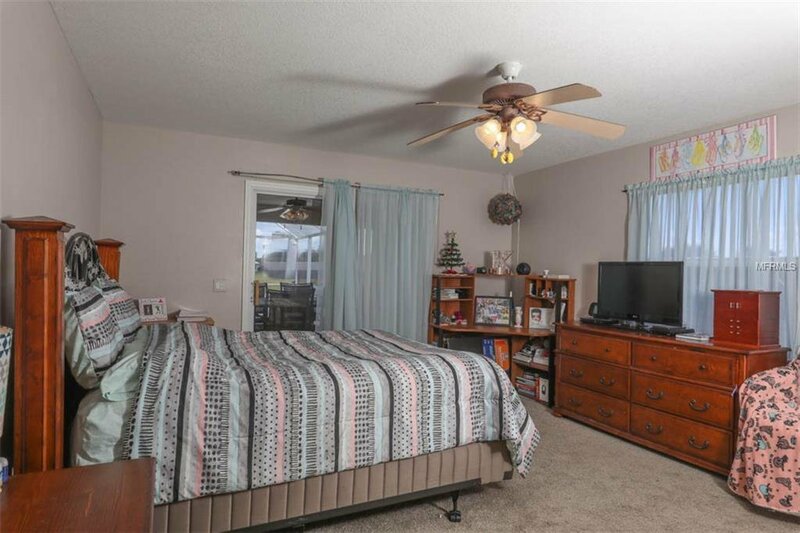 We ask you to scroll through the pictures and two attached videos, then schedule your showing of this beautifully maintained home!